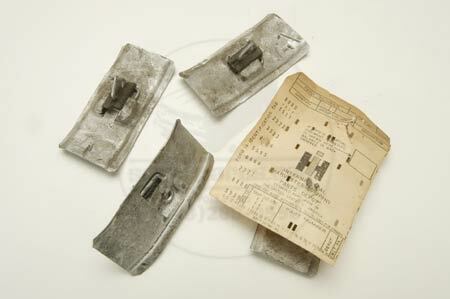 These are NOS IH parts that hold the side moulding on your early Scout II and Traveler. These were used on the early type side moulding. A scout II needs 22 of these.